the Napa Valley, Sacramento area of California Farmer's Markets: Find a local farmer's market near you in the Napa Valley, Sacramento area of California for fruit, vegetables, pumpkins, organic foods,local produce and more! 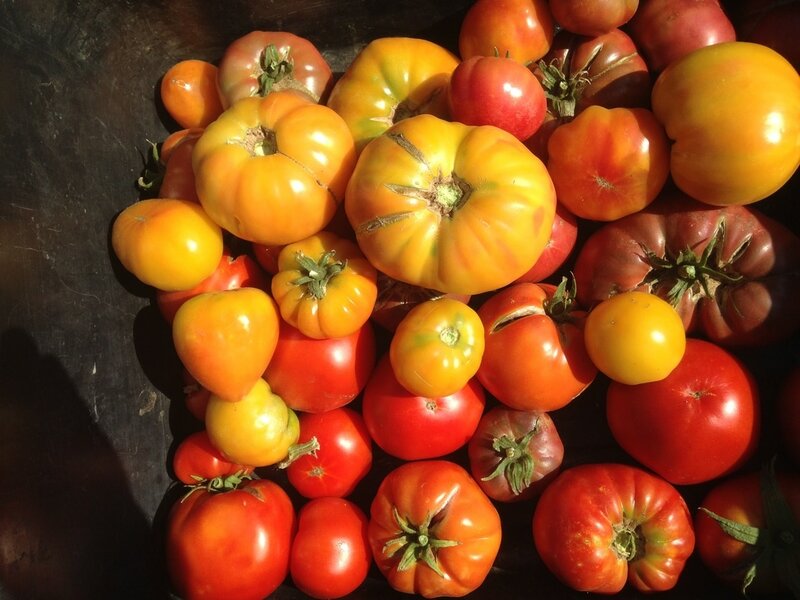 Looking for a local, true farmer's market in the Napa Valley, Sacramento area of California? 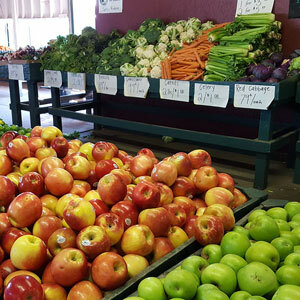 Scroll down this page and you will see the farm markets, farm stands, roadside stands, produce markets, even garden fruit and vegetable stands and seasonal community farmer's markets in the Napa Valley, Sacramento area of California, sorted by county. Markets offering organic or sustainably grown produce are identified by the words "organic" and/or "sustainable" in Green, next to their name. If they have a website, the name will be in blue and underlined; click on it and it will open their website.